Mumbai: Young Akshaya Devadiga played a vital role in the conceptualization and creation of the Largest Cancer Hospital built in least time by philonthropic organisation, Sri Ratan Tata Trust, Mumbai under their cancer care Initiativ; wherein, the hospital Mahamana Pandit Mohan Malavia Cancer centre (MPMMCC), Varanasi, UP, a high quality and affordable cancer care centre spread across 5.86 Lac sq.ft, offering a facility of 352 beds, was built in record time of 10 months from April4,2018 to Feb 7, 2019. ( India Book of Records). 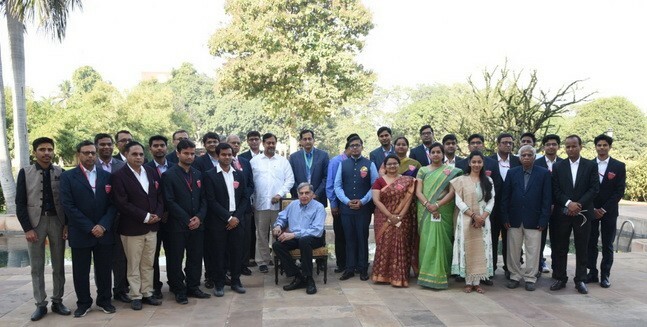 A man guided by principles with a vision of a philanthropist, Sir Ratan Tata, Chairman of the Tata Group has set a new milestone by giving the country its largest cancer care hospital inaugurated on February 18, 2019. 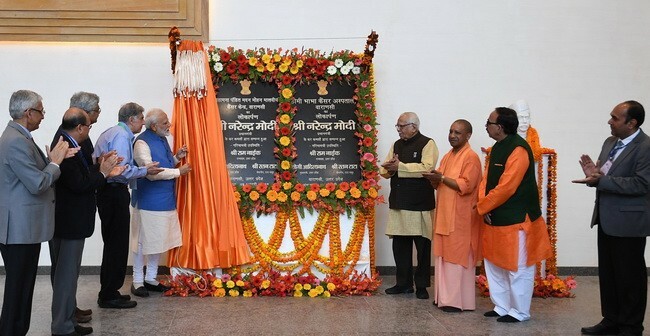 The event was graced with the presence of a few esteemed dignitaries, like Prime Minister Narendra Modi, Sir Ratan Tata, Chief Minister of Uttar Pradesh Yogi Adityanath, Governor Ram Naik, Deputy CM Keshav Prasad Maurya, Member of Parliament Dr. Mahendra Nath Pandey and Director General of the Tata Memorial Hospital Rajendra A. Badwe. The hospital Mahamana Pandit Madan Mohan Malaviya Cancer Centre (MPMMCC), Varanasi, Uttar Pradesh, built in a record time of 10 months, is a venerable cancer care centre with the modern expertise providing complex and rare cancer care services. 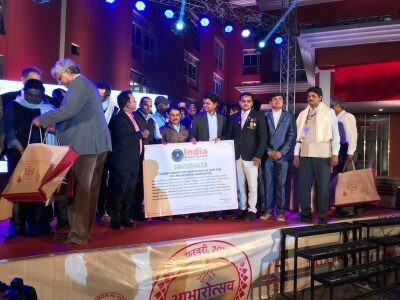 This establishment has not only introduced a ray of hope to help India fight against cancer but has also proven to be a drastic step towards research and development in the vast, unknown field of cancer. 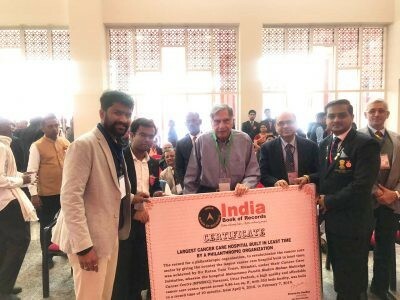 The dedication of the Tata Trusts Organization to support India Against Cancer is exemplary, and being associated with an institution to bring about a record so noble by nature is a nothing less than a matter of glory for India Book of Records. 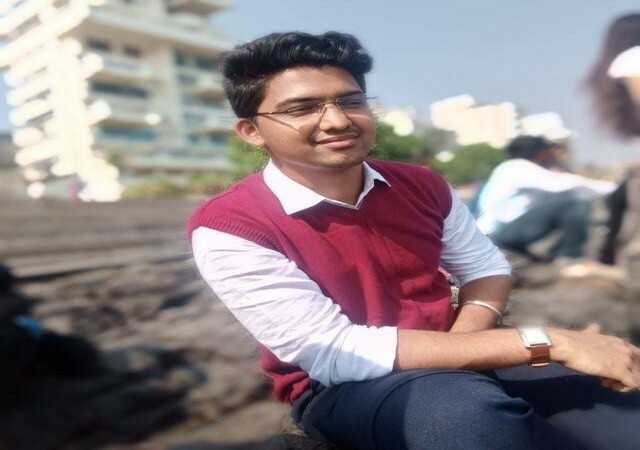 Akshaya Devadiga is son of Ashok Devadiga Ullasnagar, Maharastra. Ashok Devadiga is a Hotelier and an active office bearer in Dombivili LCC of Devadiga Sangha Mumbai.